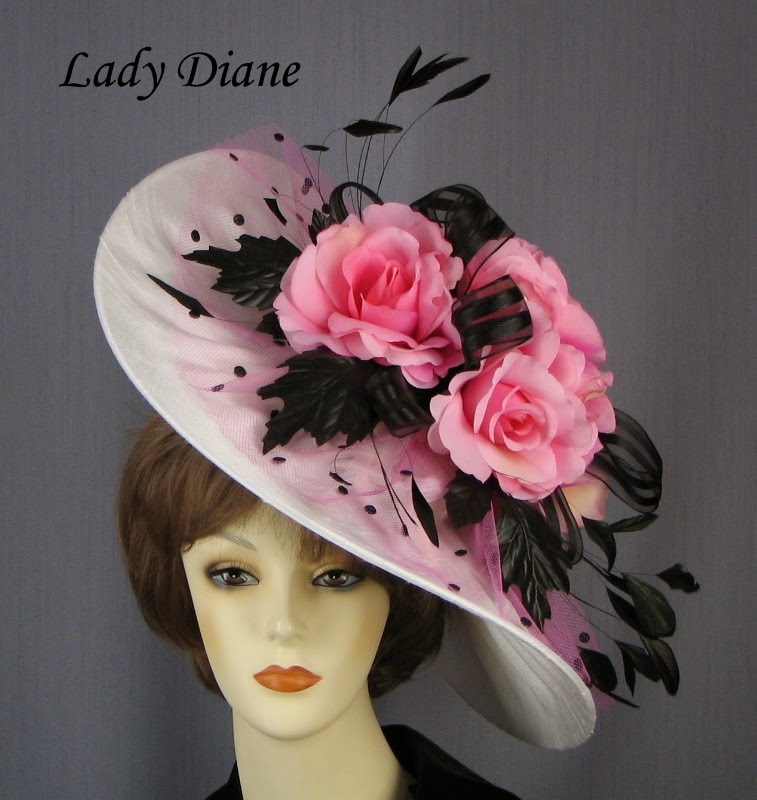 May 2, 2015, Celebrates the 141st Kentucky Derby At Churchill Downs. 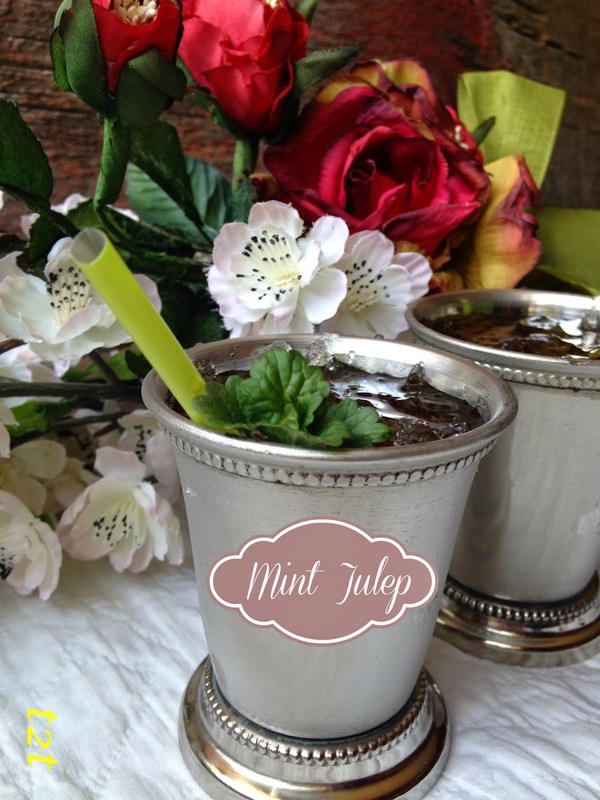 Make a big pitcher of Mint Juleps. Put on a fancy Derby Hat and watch the Kentucky Derby. 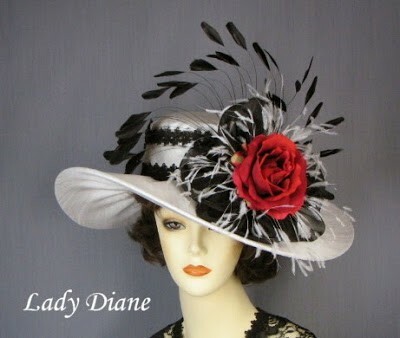 Derby Hats and Mint Juleps scream Kentucky Derby, the two go hand-in-hand. Kentucky Derby patrons can also enjoy a slice of Derby Pie and a Hot Brown both of which are delicious. 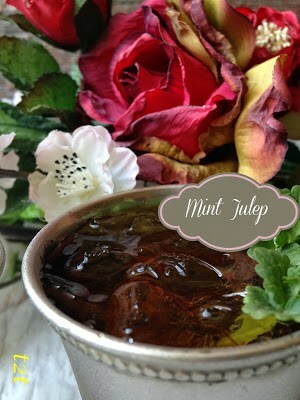 Combine first four ingredients in a large glass container. Cover and let stand 4 to 6 hours. Strain mixture into a 3-quart pitcher, discarding mint. Fill each glass with shaved ice, fill with bourbon mixture. 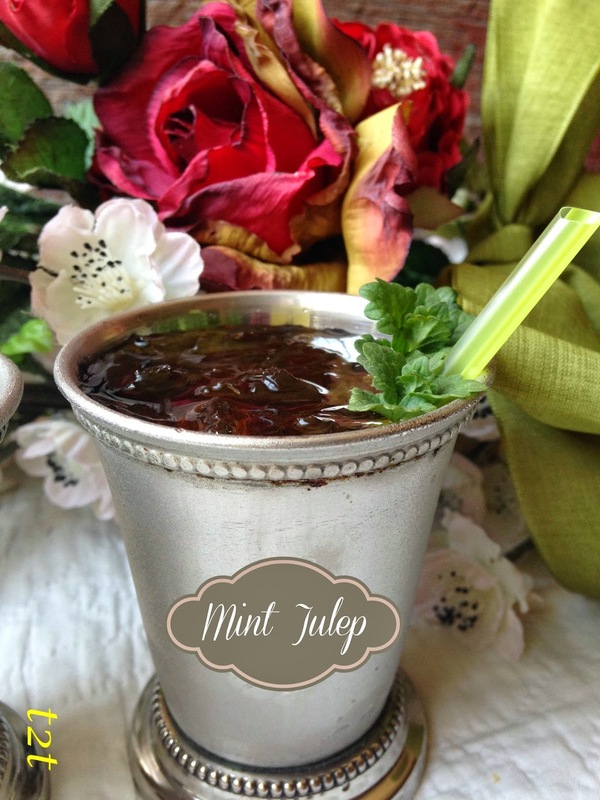 Garnish with fresh mint springs.